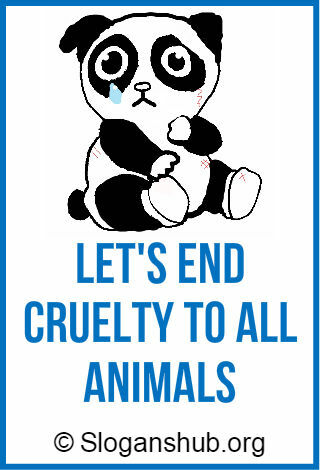 In our previous post, animal rights slogans, we presented slogans that can be used to create awareness among people to fight for animals rights and try your best to stop animal abuse. 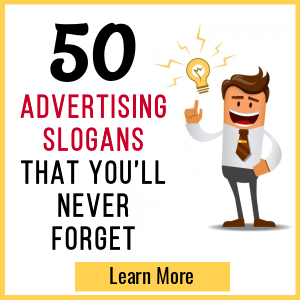 In this post, we are going to share with you a list of 57+ best animal cruelty slogans. 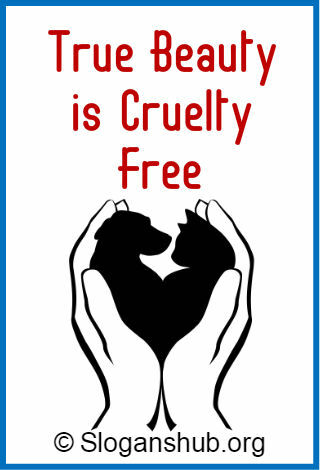 These slogans can be used to motivate and educate people to stop animal cruelty because they have feelings too and also have the right to live like us. 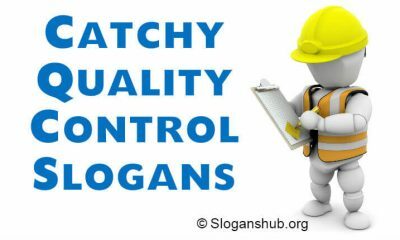 Feel free to use these slogans in any type of campaign, class assignments and projects. 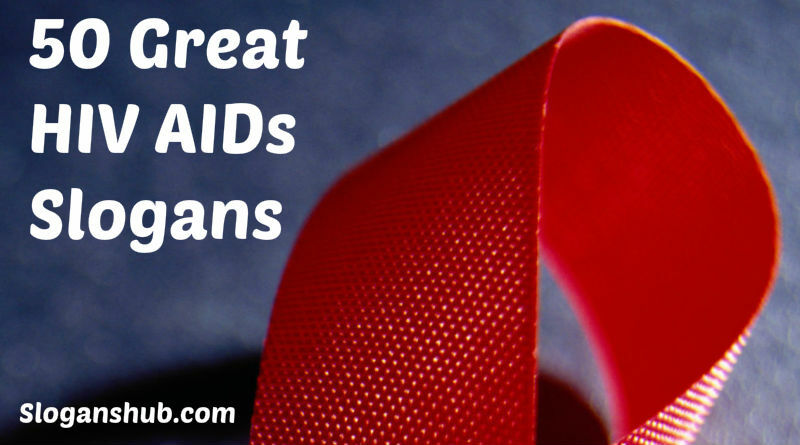 Don’t forget to share these slogans with your friends to spread this message. 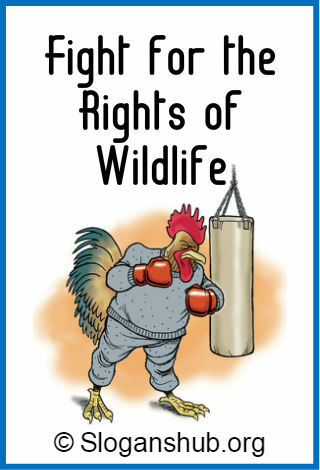 We have a right to live too. 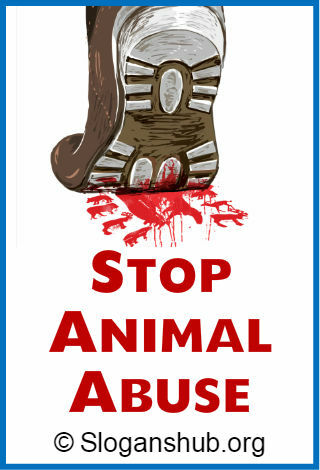 Stop human cruelty towards animals! Want to shoot animals? …Use cameras! Turn your head, and they’re dead! 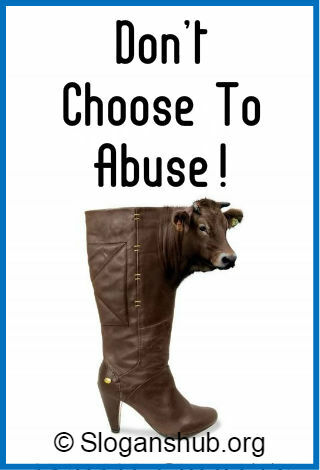 Here are Top 10 slogans to stop animal cruelty selected by sloganshub team.